Action Plumbing can clean and service your boiler for maximum efficiency. Additionally, we can replace your old system and install the latest in high efficiency boilers to save you money. 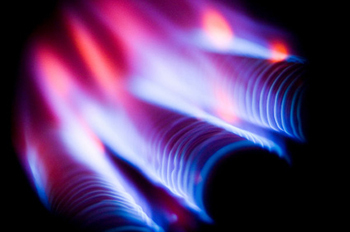 We are proud to specialize in both natural gas and propane fired boilers. Action Plumbing can clean, repair, or service your gas furnace for maximum efficiency. Additionally, we can replace your old system and install the latest in high efficiency furnaces to save you money. Action specializes in natural gas and propane fired furnaces. Do you want efficient heat? By utilizing natural gas or propane to fuel your heating needs you can achieve higher than 95% efficiency ratings while avoiding the high costs and mandatory service of oil fired systems. 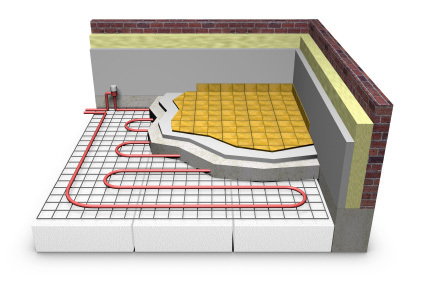 Radiant Heating is the most efficient and comfortable way to heat your home by far. By heating your floors, you avoid the dry air of 'forced hot air heat' (and the dry skin and/or sinus problems it can bring), while warming your home from the ground up. Your feet will be warm even on a cold night! Action Plumbing is your source for total heating service. We can repair most problems and get your family warm again! We can repair baseboard, radiator, and radiant systems.